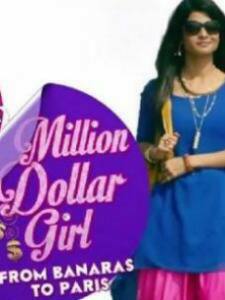 Million Dollar Girl is an Indian Television show produced by Yash Patnaik under Beyond Dreams Entertainment. The show started on December 22 and airs from Monday to Saturday on Channel V. Million Dollar Girl is the show about a small town girl named Avanti who dreams big and wants to lead a luxurious life. 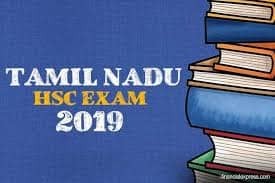 The serial shows Avanti giving her best to achieve her dreams.